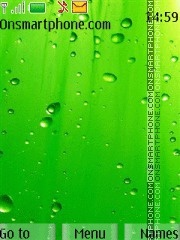 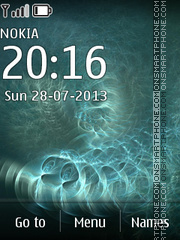 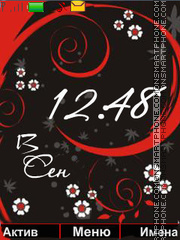 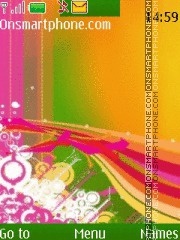 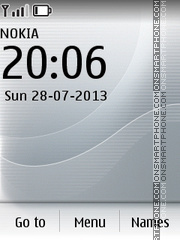 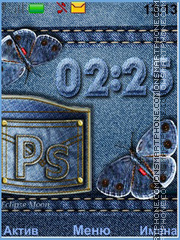 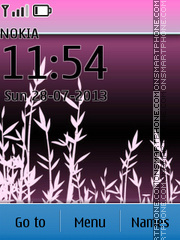 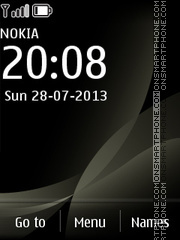 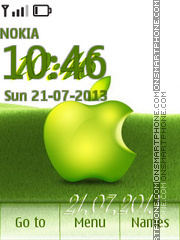 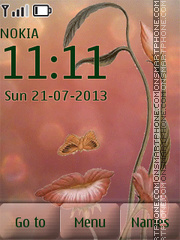 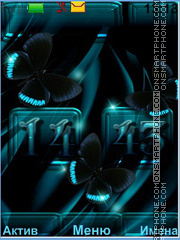 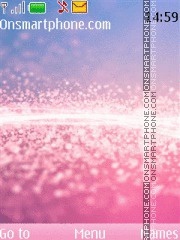 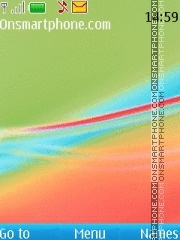 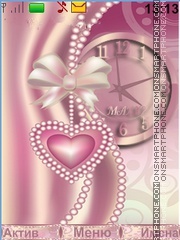 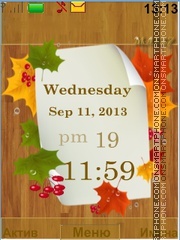 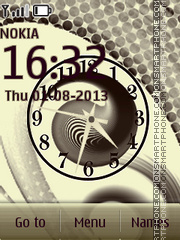 Awesome free S40 Nokia theme. 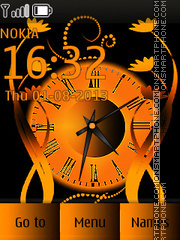 Cool positive free Nokia theme. 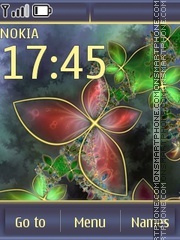 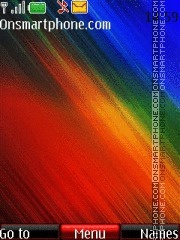 Pleasant abstract free Nokia theme.